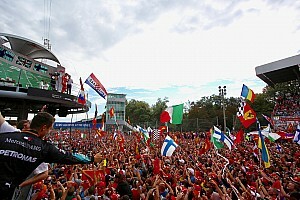 The American driver leaves Brazil extremely positive about his performance within the team since his debut in Singapore. Alexander Rossi has concluded his fifth race with Manor Marussia F1 Team after the Formula 1 Grande Prêmio Petrobras do Brasil 2015 took place yesterday. A challenging weekend with balance issues throughout the race meant Alexander just missed out on making it five out of five finishes ahead of his teammate, however leaves Brazil extremely positive about his performance within the team since his debut in Singapore and very optimistic about the future and 2016. The opening Free Practice sessions for the Formula 1 Grande Prêmio do Brasil 2015 got underway at the Autódromo José Carlos Pace, where the Manor Marussia F1 Team driver Alexander Rossi immediately set the pace during the morning to finish ahead of his team mate once more in FP1. 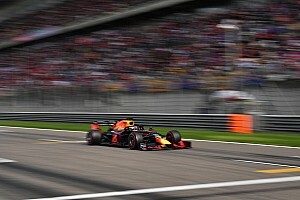 As the day progressed, balance issues compromised FP2 and the final practice session of the weekend on Saturday morning was met with similar challenges. It’s been a totally positive experience and now I’m ready to finalize my plans for 2016. However, Alexander was able to put in a fantastic performance and pulled out all the stops for the qualifying session later that day. 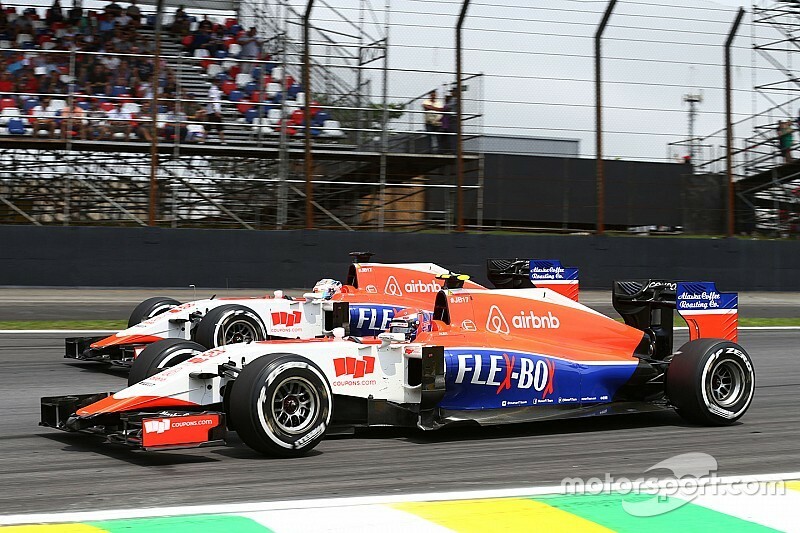 Saturday’s qualifying results meant that Alexander would lead the Manor Marussia F1 Team into Sunday’s Formula 1 Grande Prêmio Petrobras do Brasil 2015, after a positive Q1 saw him end the day in 18th position. With grid penalties further up the order, Alexander would begin his final race with Manor Marussia F1 Team in 17th. 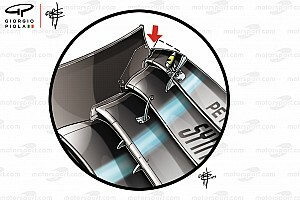 In yet another two-car finish for the team - the 13th of the season - Alexander had to settle for 19th place after struggling with understeer throughout the 71 lap race in today’s Formula 1 Grande Prêmio Petrobras do Brasil 2015. Despite the challenges, Alexander was able to manage the tyres and bring the car home, concluding an extremely positive five races with the Manor Marussia F1 Team. Alexander will now return to Bahrain to compete with his GP2 Series team, Racing Engineering, for the penultimate round of competition before finishing the 2015 season in Abu Dhabi with Racing Engineering from the 27-29th November. Inside Line F1 Podcast: Hamilton's party over!